Eugenio H. Villareal is one of the founding partners of Escudero Marasigan Vallente & E.H. Villareal (EMSAVVIL Law) and practices litigation and labor law. He served four terms as Chairperson of the Movie and Television Review and Classification Board (MTRCB) (December 2012 – January 2017). Mr. Villareal is a Resident Lecturer of the Joaquin Bernas, S.J. Center for Continuing Legal Education and Research. A Faculty Member of the Ateneo de Manila Law School (where he was awarded a Nippon Foundation Professorial Chair), Mr. Villareal teaches Evidence, Philosophy of Law, Entertainment Law, Legal Profession, Legislative Drafting and Advocacy, and Social Teachings of the Church. He is also the Chairperson of the said law school’s Department of Legal Ethics, Philosophy and Theology. Mr. Villareal also teaches Evidence at the School of Law and Governance of the University of Asia and the Pacific (UA&P), and once lectured on Legal Philosophy before the Judicial Academy of the Philippines. Mr. Villareal lectures Legal Ethics, Media and Entertainment Law, and Legal Writing for the University of the Philippines (UP) Law Center’s Mandatory Continuing Legal Education (MCLE) program, as well as for those of other institutions and associations. Mr. Villareal also served as General Counsel for the Philippine Senate’s Committee on Justice and Human Rights up until his appointment as MTRCB Chairperson in December 2012. 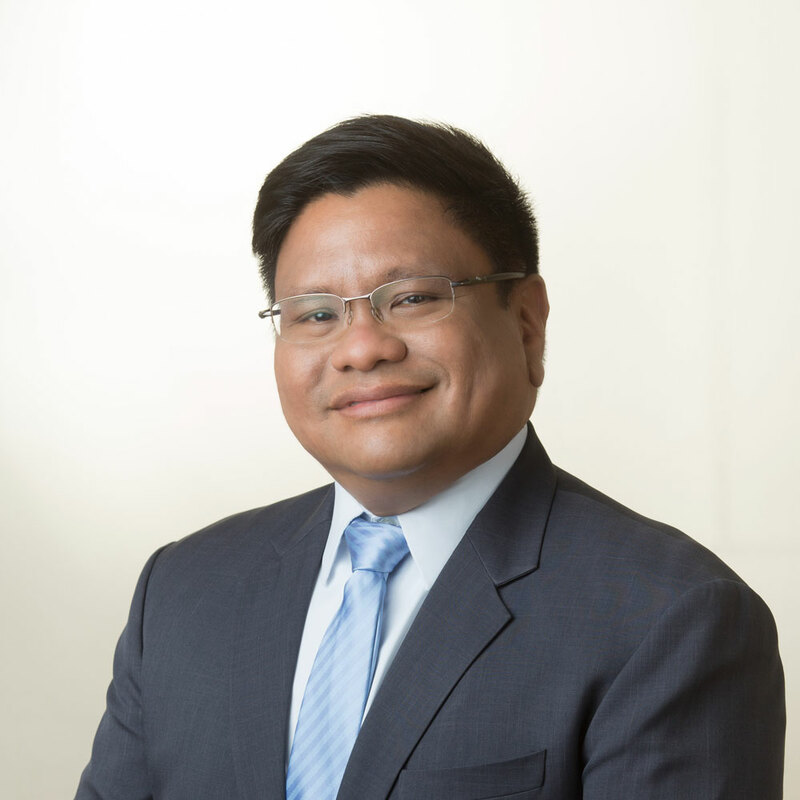 Mr. Villareal graduated in 1988 from the Ateneo de Manila Law School, Second Honors. In 1984, he graduated with the degree of B.S. Legal Management (Semi-Honors) from the Ateneo de Manila University. Mr. Villareal also graduated high school Valedictorian from the Colegio de San Juan de Letran-Manila (and was thus recently inducted as distinguished alumnus into the Grandes Figuras – Letran 400 Men and Women on the occasion of the Colegio de San Juan de Letran’s Quadricentennial Anniversary). Mr. Villareal completed a specialized 2-year Course on Ethics and Philosophy (1997-1998) under the Philippine Foundation on Cultural and Educational Development. Recently released under the Ateneo Law Journal is Mr. Villareal’s study (co-authored with Ms. Katrina Gaw) entitled “Beyond ‘Conventional’ Free TV and Moviehouses: Proposing a Regulatory Framework for Video-on-Demand and Livestreaming Services Content Accessed Through the Internet and Establishing Norms for Audience Empowerment and Sensitivity on Web-based Entertainment” (61 ATENEO L.J. 123 ).